Are you searching for wedding venues in Yeovil? If you want a wedding day to remember there is no better place to host your wedding than at Hornsbury Mill. Our venue and staff have years of experience in arranging many weddings at our beautiful grounds and we will ensure that your day runs smoothly. 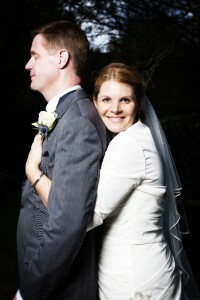 At Hornsbury Mill, we are dedicated to helping you and your partner enjoy your wedding day. Our company have years of experience in planning and hosting weddings at our Yeovil wedding venue. We understand that the whole wedding planning process can be both stressful and time consuming for you and your partner. By choosing Hornsbury Mill, you can be assured that we will take care of all the little details and ensure your day runs according to schedule. Hornsbury Mill is situated in Chard, Somerset near the Devon and Dorset border areas. Unlike other grey and boring wedding venues, we are located in an area of great beauty which we believe adds a special touch to the weddings held at our venue. If you do not fancy the idea of getting married in a church or a registry office, why not get married at Hornsbury Mill? Our venue holds a civil wedding licence for couples who want to get married somewhere different and make their wedding more memorable than others. All weddings hosted at our wedding venue near Yeovil will be arranged by our expert wedding planners. We believe that good organisation is key for weddings and our wedding planners will ensure that all the little details run according to plan. Our team will also personalise our list of wedding options to ensure your wedding represents both you and your partner. 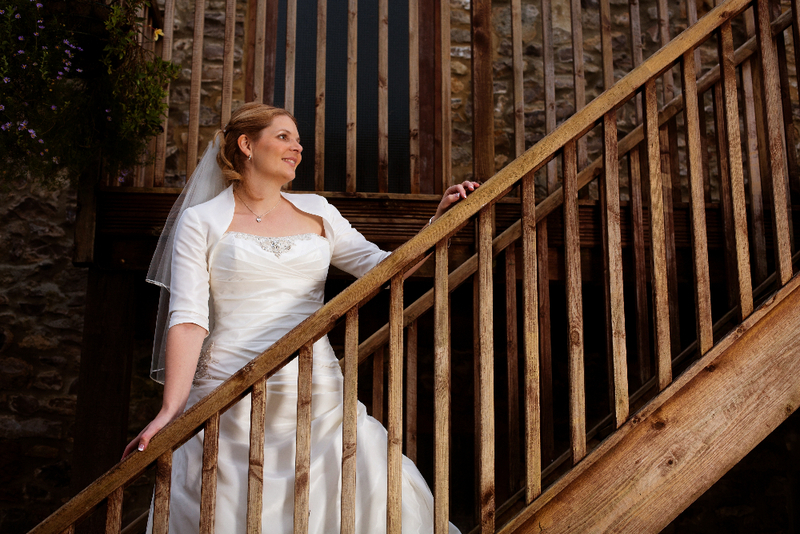 Why choose Hornsbury Mill for your wedding venues and receptions? If you require the best wedding venues near Yeovil, contact our team today on 01460 63317 or email info@hornsburymill.co.uk.